LVT are available in wood plank and tile designs, they are designed to look and feel like natural flooring materials, replicating their beauty but without any of the practical drawbacks. Its heavy-duty durability and water resistance is suitable for any room in your house and the design options are vast. Karndean is our preferred LVT. Your flooring will be fitted by our small team of friendly local fitters, who with advance notice, will help move heavy furniture and lift and dispose of existing floor coverings. All work is of course, fully guaranteed. 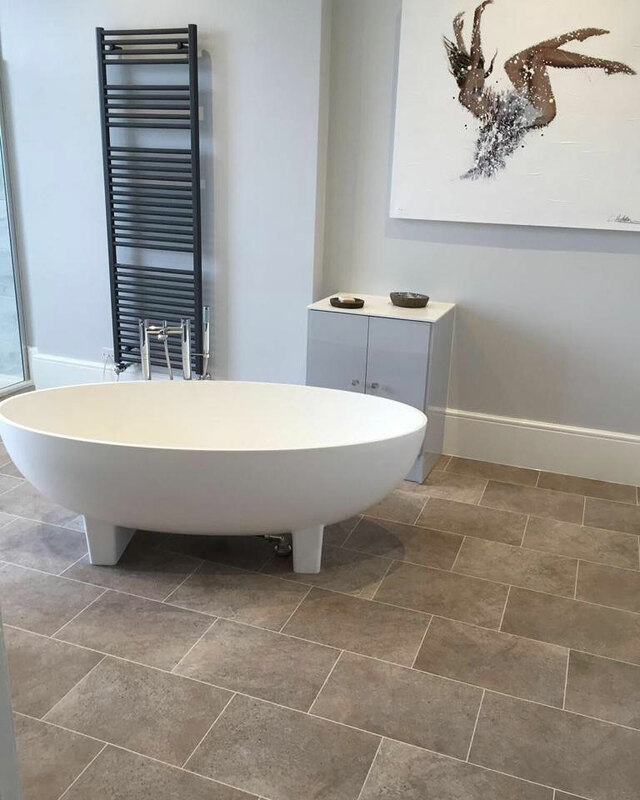 All website images are of floor-coverings supplied and laid by Home Choice Flooring.